Celebration of the International Romani Day. 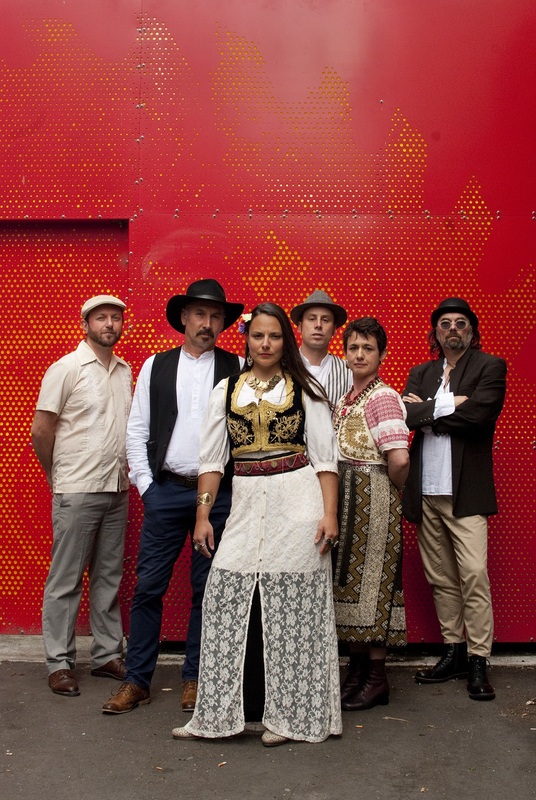 Mehana & Friend’s will celebrate Romani culture and their music. Slovakia, and France, just to name a few. Their music and dance migrated with them, evolved with local cultures while keeping its ancient spirit at the same time. Mehana & Friend’s will explore Romani music in the Balkans, as it had a considerable impact on the music of this region. draw you into the dance circle.